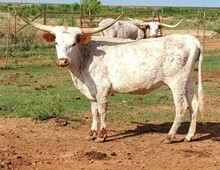 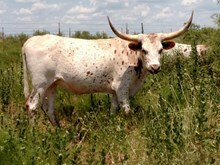 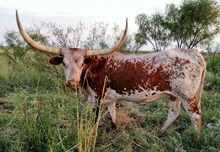 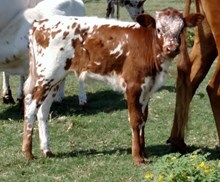 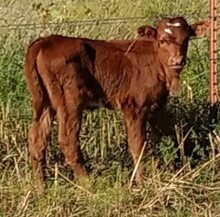 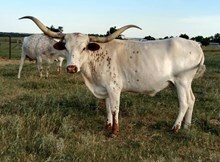 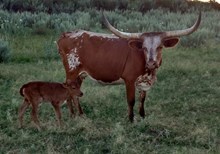 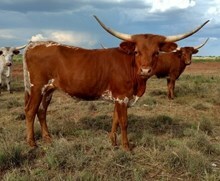 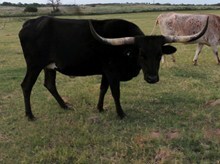 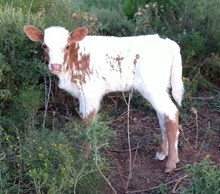 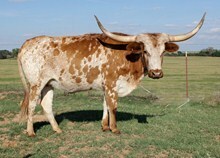 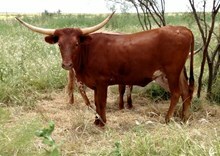 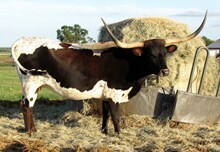 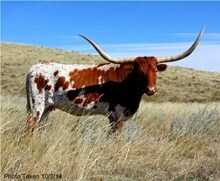 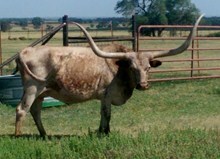 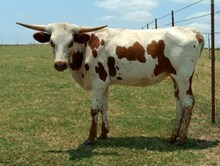 We like different Longhorn females for different reasons. 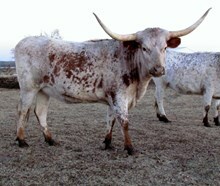 The ones included on this page represent the heart of our herd no matter what their age is. 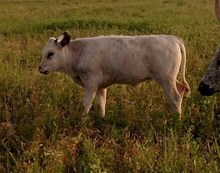 I do have a breeding plan which takes several steps and generations. 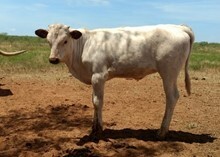 These girls all have their part in what we are trying to accomplish.